This episode dives into the difficult topic of parental alienation, and what you can do when the ex is toxic and seeks to turn the kids against you! Dr. Amy J.L. Baker is an internationally recognized expert on this topic and the lively conversation will give you insight -- if you are going through this, you are not alone! You can get a copy of her book here! 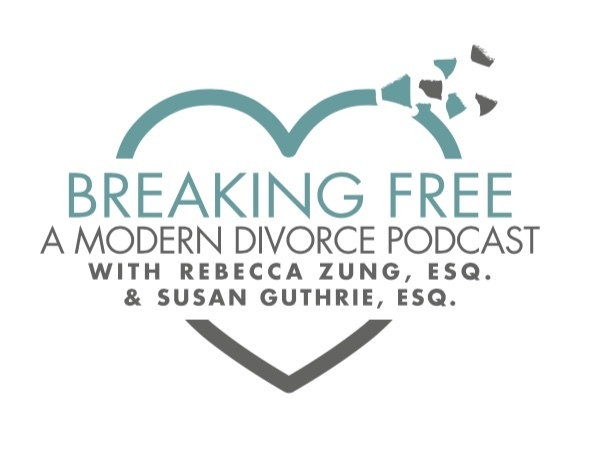 Hosted by veteran top attorneys, Rebecca Zung, Esq. and Susan Guthrie, Esq., subscribe to this podcast iTunes; a new show will be released every Monday at 6 AM PST/ 9 AM EST. Go get the book here! Gift!